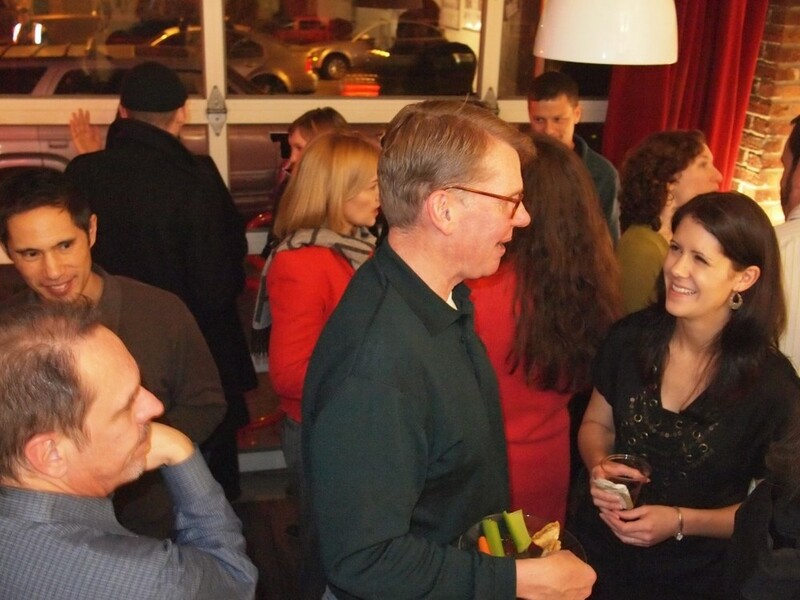 Thank you everyone who made it out last week for our 7th Annual Holiday Party. We continue to be impressed and grateful for all our awesome clients, consultants, collaborators, family, and friends. Our success is yours. Even our bike out front got into the Schemata spirit.